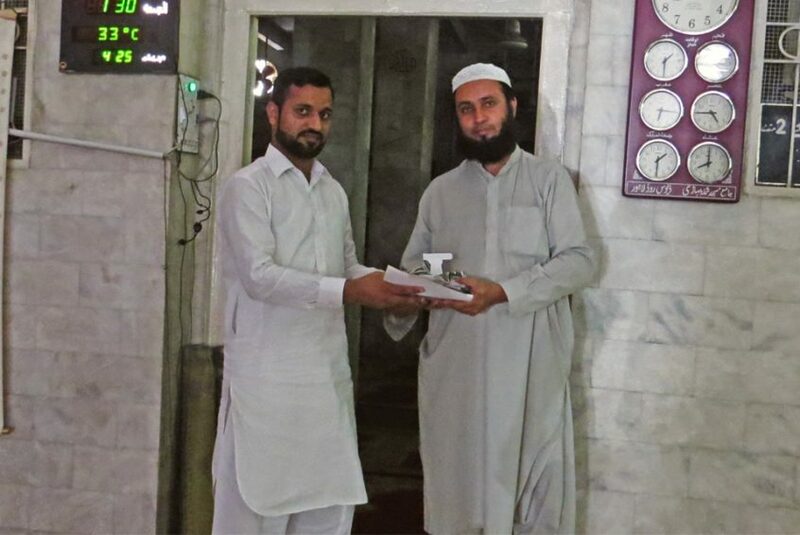 Lahore: Albayrak Waste Management carried out a cleanliness & advocacy drive in Jamia Mosque Shimla Pahari on Friday. The awareness activity aimed to emphasize on the significance of cleanliness in our routine life. In a meeting with mosque administration, Albayrak team requested that the citizens especially worshippers should be educated about their civic duties through Friday sermons. Later, the team distributed awareness brochures among the locals, requesting them to avoid littering and to conserve environment.